Hip-hop? Dubstep? Drum’n’bass? 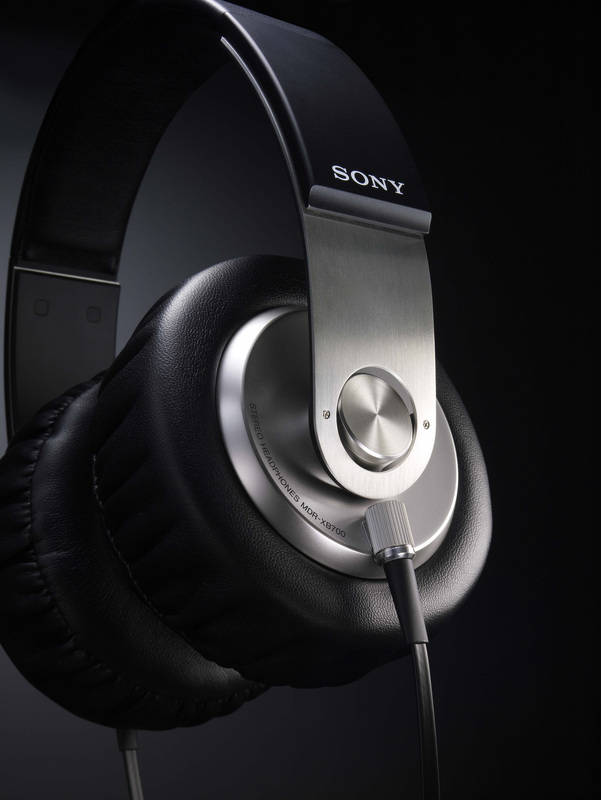 Whatever you’re into, there’s a new range of headphones from Sony for music lovers with tastes that go a little deeper. The dramatically styled new XB series creates a heavy club vibe with rich, powerful bass you can really feel. Standing for “eXtra Bass”, the new XB range accurately reproduces ultra-low frequencies without compromising crystal-clear midrange vocals and high frequency sounds. The five-model XB range is headed by the closed-type MDR-XB700. 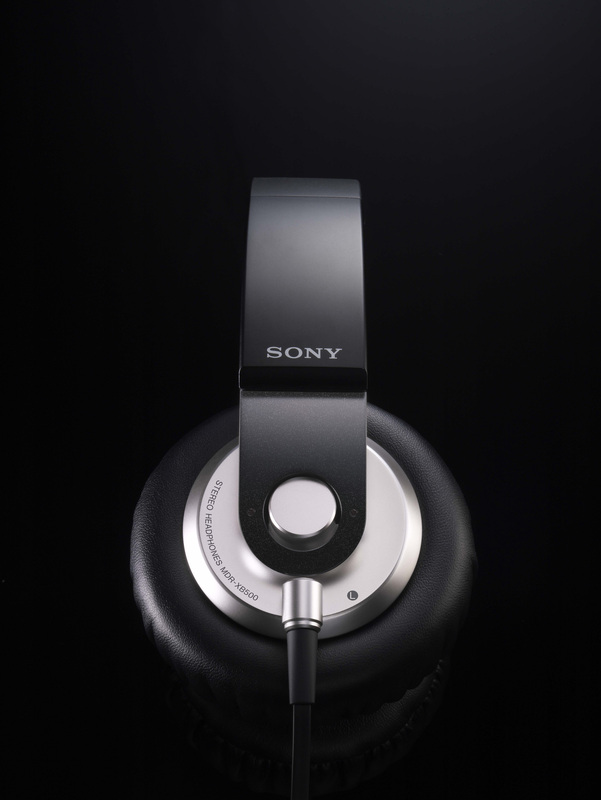 This premium headphone features innovative Sony technologies that take you straight to the heart of the dancefloor. 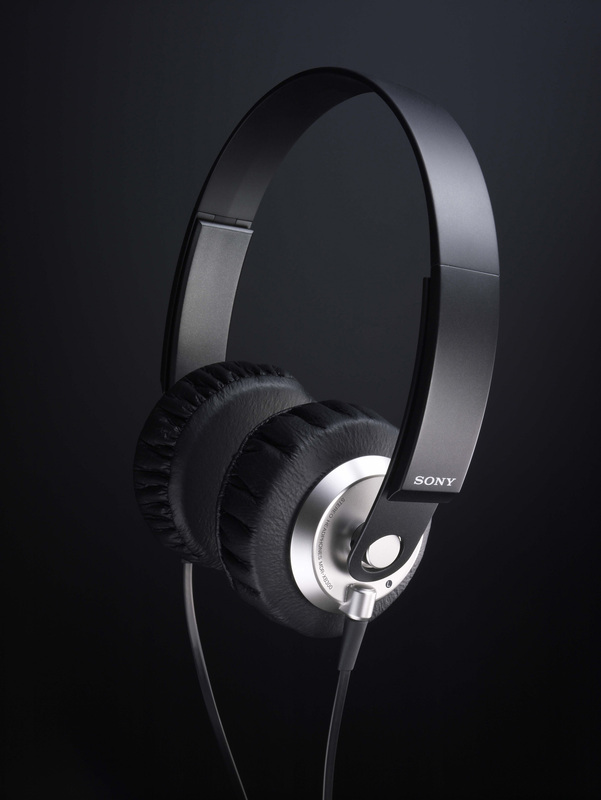 Inside, there’s a rugged, extra-large 50mm dome-type driver that effortlessly reproduces pristine ultra-low frequencies. Optimised bass performance is balanced by clear, uncoloured reproduction of high- and mid-frequencies for a rich, satisfying soundscape. 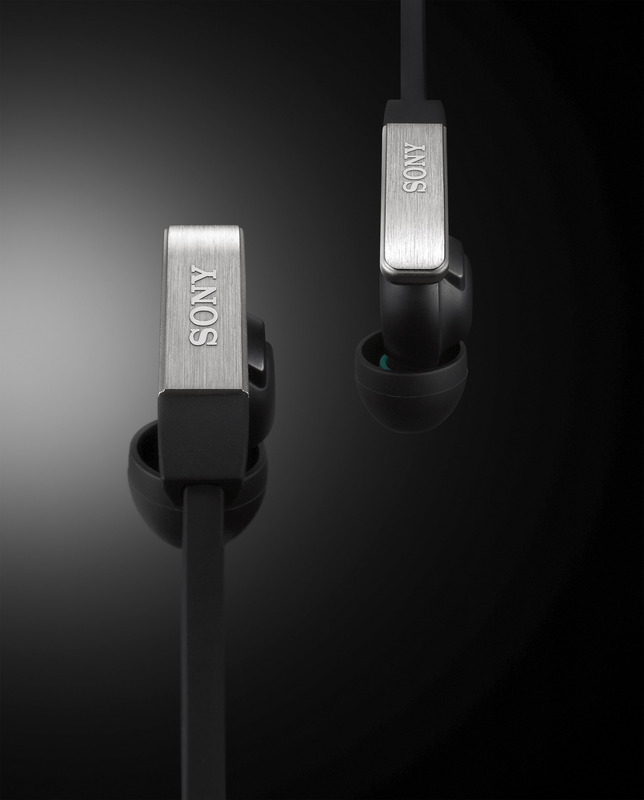 As you’d expect from Sony, styling is as striking as the sonic performance. Sumptuously crafted from synthetic leather, the king-sized ear cushion (MDR-XB700/500/300) reduces sound leakage for fat, booming bass with excellent sound isolation. The unique urethane cushion spreads pressure evenly, providing comfortable wear over extended listening periods. Complementing the king-sized ear cushion, a wide headband features a new ‘seamless’ design for cutting-edge looks plus extra wear comfort. 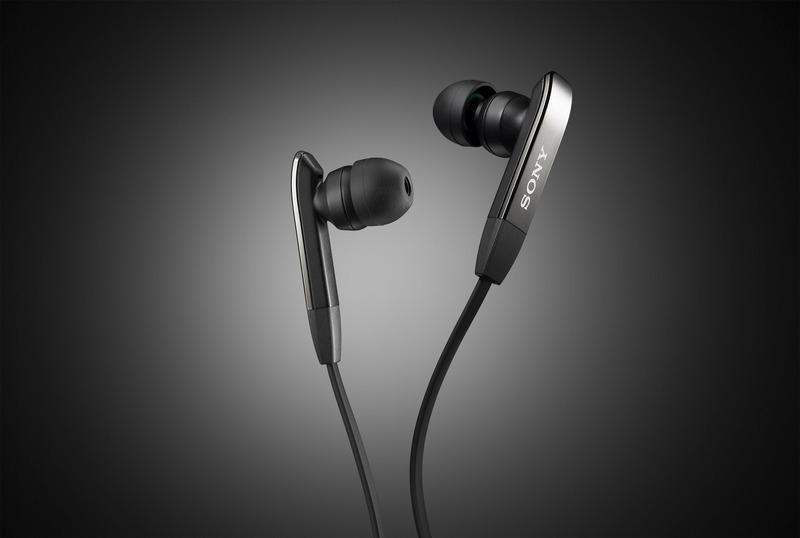 Also available, the in-ear MDR-XB40EX and MDR-XB20EX deliver seismic bass thanks to an innovative ‘direct vibe’ acoustic design that minimises sound spillage. The innovative vertical driver orientation (with MDR-XB40EX only) delivers clear, powerful audio with extended bass without compromising listening comfort. 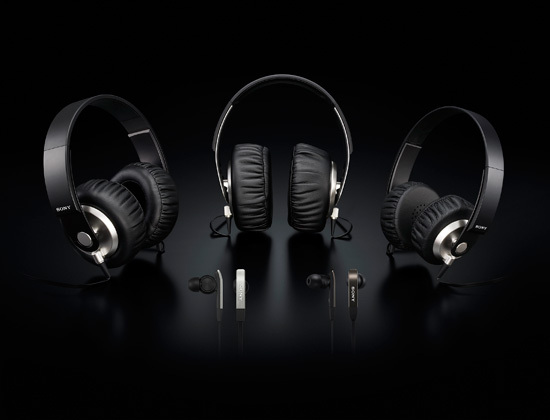 Brushed aluminium accents (with MDR-XB40EX only) and a durable new flat-section cord add the final touches to this distinctive, highly desirable range of headphones. The XB series of headphones with Extended Bass is available from March 2009.